Get Less Level 1 Inspections with Status Transportation! 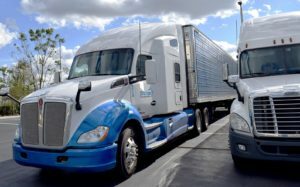 Status Transportation Corp., a leading ground freight and cargo services company for Owner Operators, is starting the New Year 2019 with a positive outlook on the foundation it has created to increase the safety ratings of its Owner Operator fleet. During the past couple of years, Status Transportation worked closely with its Owner Operators to adopt safety measures and comply with regulatory efforts, all of which have contributed to a drop in the number of government inspections. The dreaded roadside inspection is something no Owner Operator enjoys, since this event slows them down and often leads to added stress to the driver, who is already having to worry about the road and constant safety threats in it. Common pass-or-fail areas during a roadside inspection include brake system issues, cargo securement and wear-and-tear in the tires—all of which can increase the risk of accidents. However, Status Transportation’s leadership has been committed to making both compliance and safety a team effort and despite initial resistance, the company has earned Owner Operator buy-in that is now welcomed by them. Among the changes made by Status Transportation is the adoption of quarterly checkups, which can uncover potential challenges that can be fixed before they become an issue. Status Transportation has been actively involved in communicating to Owner Operators the importance of compliance with rules from the Federal Motor Carrier Safety Administration (FMCSA), an agency of the U.S. Department of Transportation tasked with the regulation of commercial trucking. The adoption of Electronic Logging Devices (ELDs) has been instrumental in complying with FMCSA rules, which requires these instruments to track Hours of Service—a major step in reducing commercial driver fatigue. The synergy between Status Transportation and its Owner Operators is credited for increasing safety ratings and together they have been working in a unified front to explore new strategies for improvement, both proactively and reactively. 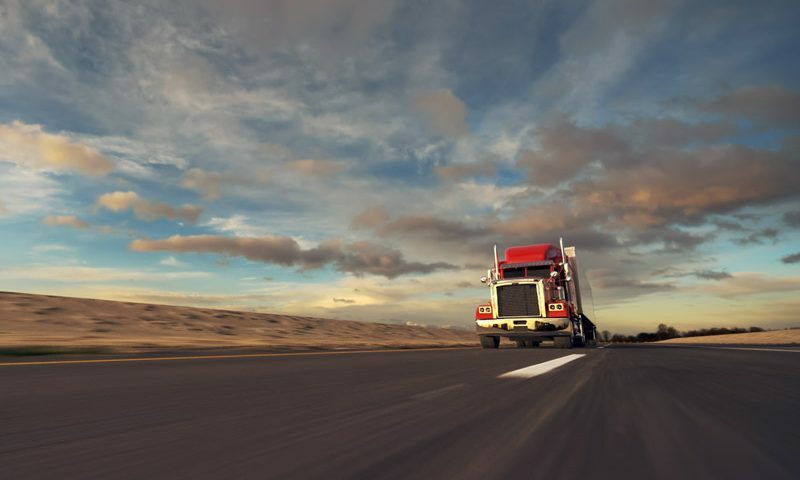 The fact is that increased compliance and safety equals less hassle for an Owner Operator whose main goal is to deliver the goods without a hitch in the journey—and the more information made available to them, the better outlook for their business. 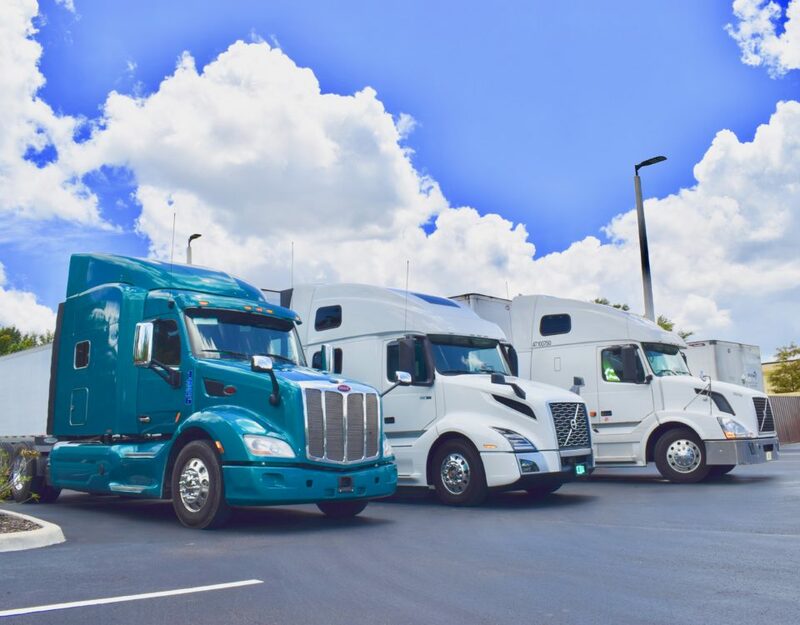 Status Transportation has been an active supporter of best practices for the commercial trucking industry, advocating on behalf of its ever-growing fleet of Owners Operators. 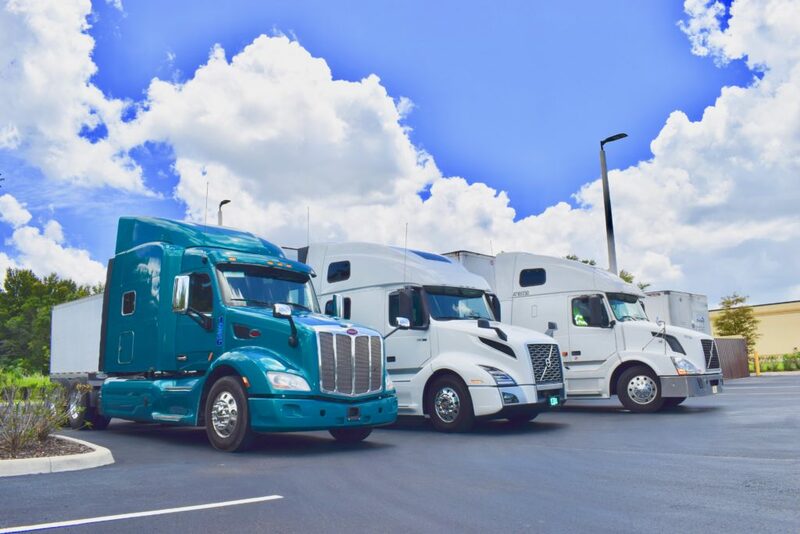 Status Transportation Corp. is a Florida-based trucking company that provides support for Owner Operator truck drivers, managing all aspects of freight dispatch and operations management. The company works to generate business for Owner Operators, ensuring a constant stream of business and revenue opportunities. Status Transportation has been operating since 2009 with offices in Orlando, FL, and Atlanta, GA.